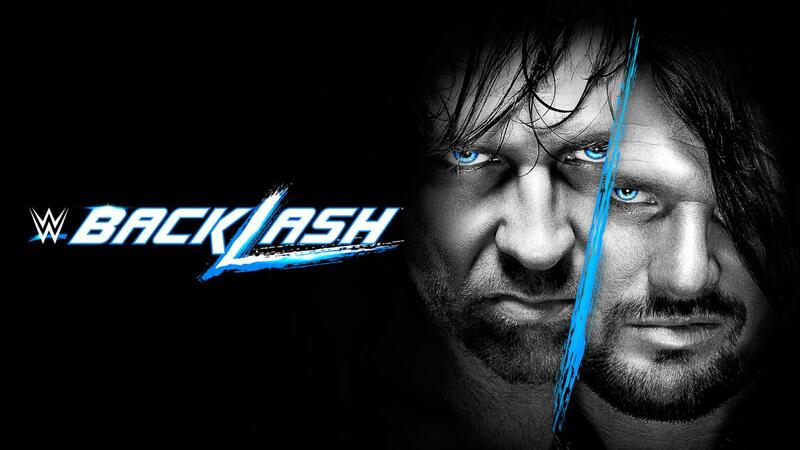 In this episode of TBR: Turnbuckle Radio hosts Trevor Robb and Brain Swane pore over tonight’s WWE Backlash event live on the WWE Nework. It’s the first Smackdown Live-only event held since the brand split, and features the Phenomenal AJ Styles taking on the WWE champion Dean Ambrose, the crowning of new Smackdown Live tag team champions and Smackdown Live women’s champion, as well as a curious match-up between the Viper Randy Orton and Bray Wyatt. Previous post ← Turnbuckle Radio Ep. 49: WWE crowns a new Universal Champion; Dolph Ziggler earns an IC shot; Can Heath Slater win the big one?